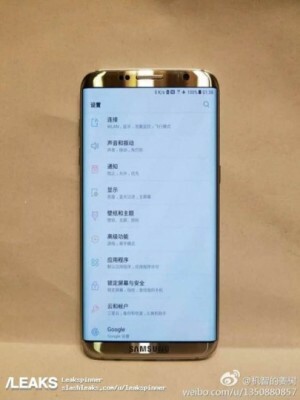 As the release of the new iPhone 8 rival, Samsung Galaxy S8, draws near, more and more leaked images and renders showing the device appear online. Today, Sammobile has shared several realistic and beautiful images showing how the S8 may actually look like. You can take a look at these images below. Update: 9to5Google reports that the image was photoshopped and thus is fake. 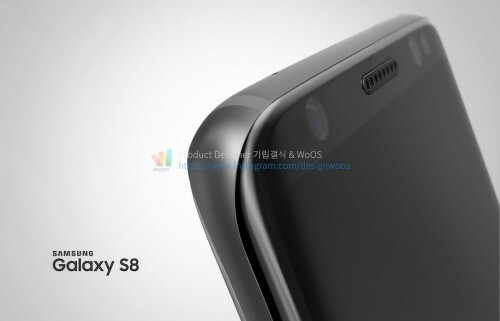 Samsung will unveil the Galaxy S8 next month, which means that the handset is ready or nearly ready. New image that was posted on the Chinese social network Weibo gives us a closer look at the upcoming iPhone 8 rival. The photo seems to be genuine, it shows us the bottom side of the new South Korean flagship. GizChina has shared an image that shows what appears to be the Galaxy S8. The leaked image of the iPhone 8 rival was reportedly obtained from the company that produces accessories. 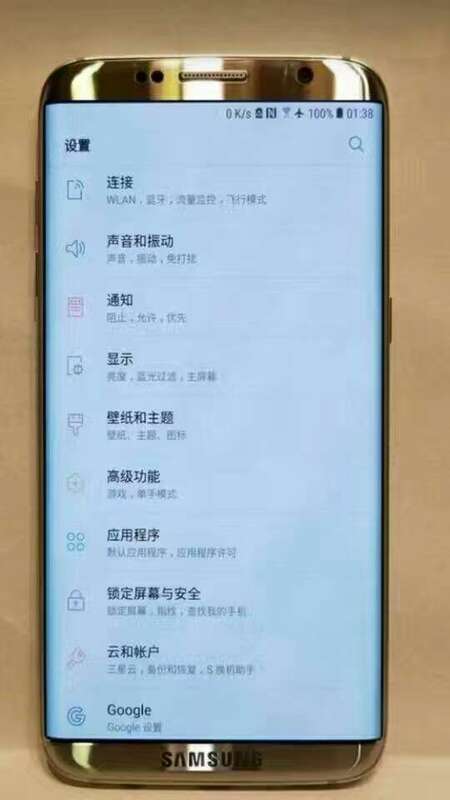 A new image has been recently posted on Weibo showing possible design of the next iPhone rival, the Galaxy S8. 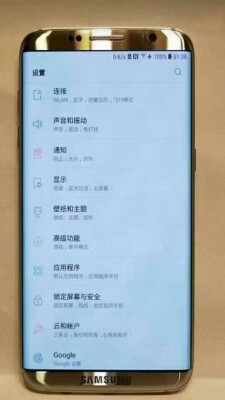 In line with latest rumors, the device has a curved screen that takes nearly all front panel. 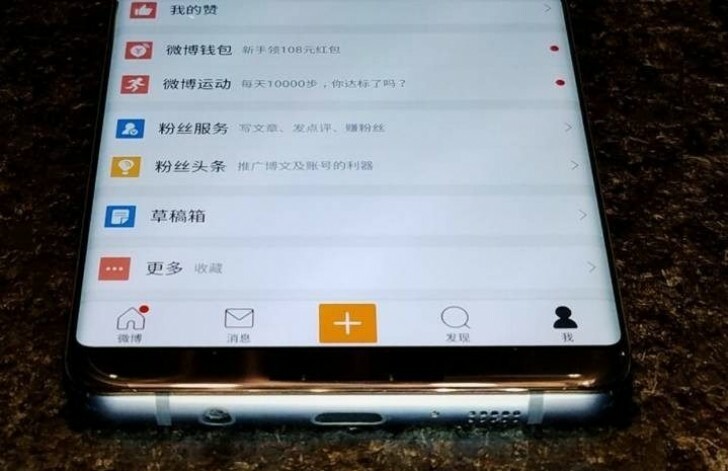 Furthermore, there are no buttons on the front of the device except for the Home button that may have the fingerprint scanner inside. In general, the device looks like an enhanced Galaxy S7 version with larger screen-to-body ratio. 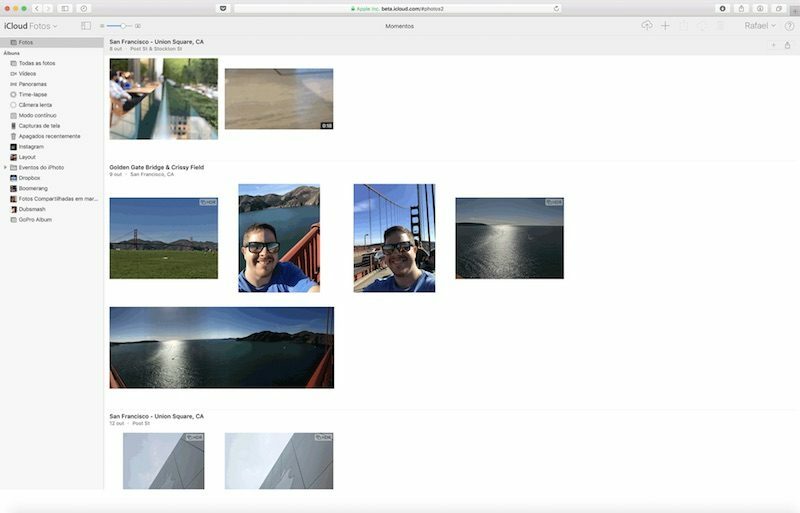 Apple is currently testing a redesigned Photos web app on the iCloud website. The application is nearly identical to the one on macOS Sierra and includes similar sidebar for frequently used items as well as the same layout of images. This section of iCloud is available only for those who use the iCloud Photo Library. You can turn it on in the Settings menu of your device. 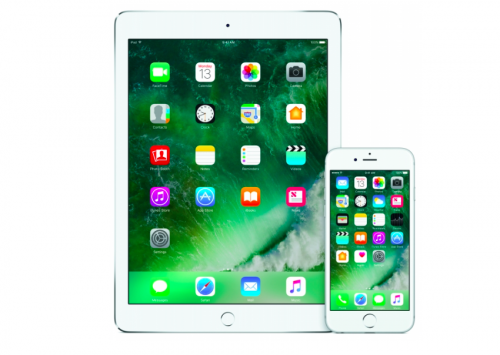 As promised, Apple on Tuesday released iOS 10 to users worldwide. The latest major update contains a number of noticeable design changes, new features, and security enhancements for compatible iPhones and iPads. 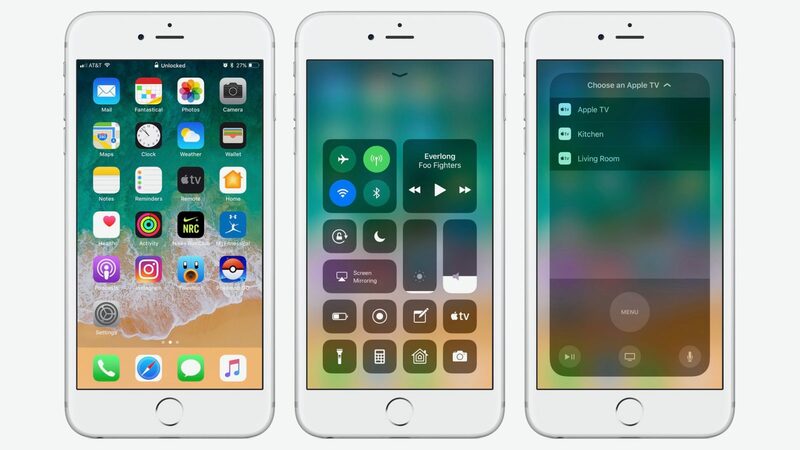 Below you can take a look at the main fields of improvements found in iOS 10. 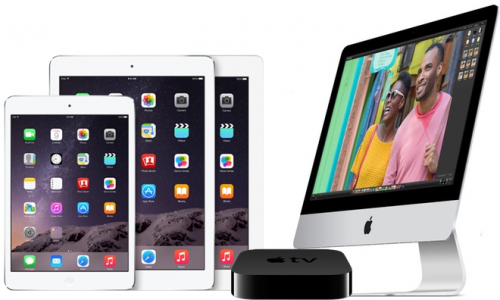 Apple on Tuesday seeded the fifth beta of OS X El Capitan 10.11.4, iOS 9.3, watchOS 2.2 and tvOS 9.2 to developers for testing. Latest pre-release builds contain a number of minor performance and stability enhancements and bug fixes. 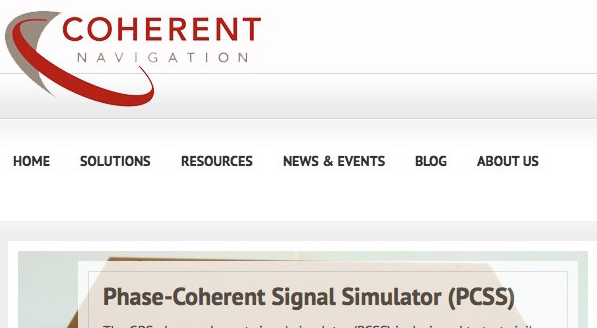 According to the latest rumors, Apple has recently acquired a GPS firm called Coherent Navigation. This firm, which was founded in 2008 by engineers from Stanford and Cornell, developed a technology that allows to locate objects with more precision using the so-called High Integrity GPS system. 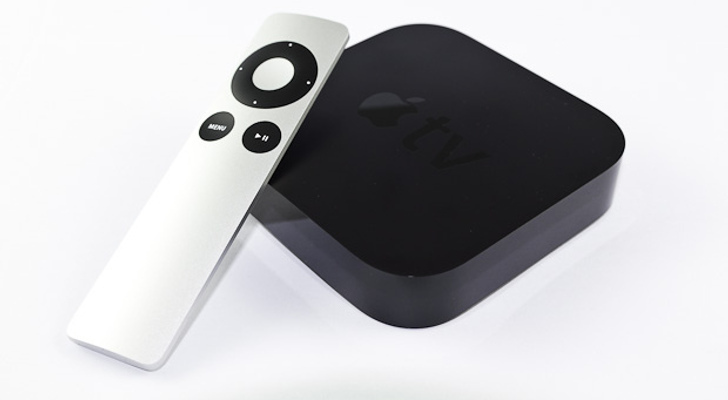 New Apple TV Remote Control to Feature Touchpad and Two Physical Buttons? 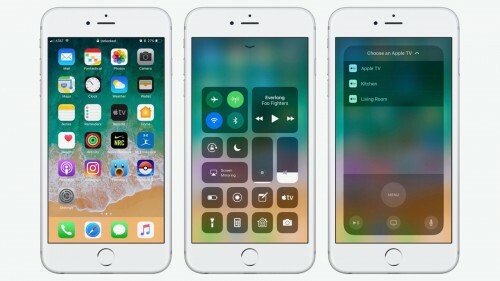 According to the latest report from reliable sources, the remote control for the next-generation Apple TV, which is expected to be unveilled in June at Apple’s Worldwide Developer Conference, will feature two physical buttons, possibly Play/Pause and Mute, and a touchpad instead of the ring-shaped button for navigation. The remote will become a bit thicker, insiders believe. It should be noted, however, that the aforementioned report is based purely on the rumours and experts’ predictions, so you should take it with a few pinches of salt. According to the latest report from people familiar with the matter, Ford executives have recently promised to bring Apple’s CarPlay functionality to their vehicles. 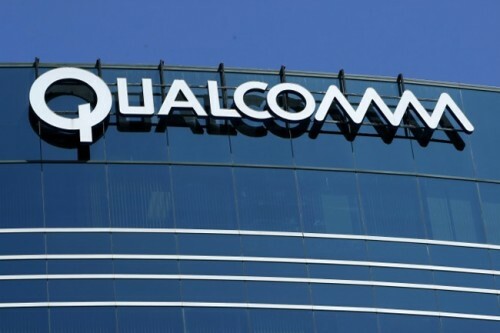 However, the company will also develop a similar system for integration of Android devices called presumably Ford SYNC. As noted by Ford CTO Raj Nair, the company wants people make car choices not depending on the smartphone they use. Well, that’s how it should be, I guess. IBM Created Smartwatch with Digital Crown Long Before Apple? Looks like the concept of the smartwatch is much older than we all have thought. According to the video, which I managed to find on 9to5Mac this morning, back in 2001, IBM created a kind of smartwatch with small black-and-white display with touch input and something very similar to Apple's Digital Crown. The video is available below, so take a look and tell me what you think. Yesterday I told you about several iOS 8 features I found the most interesting and worth mentioning. 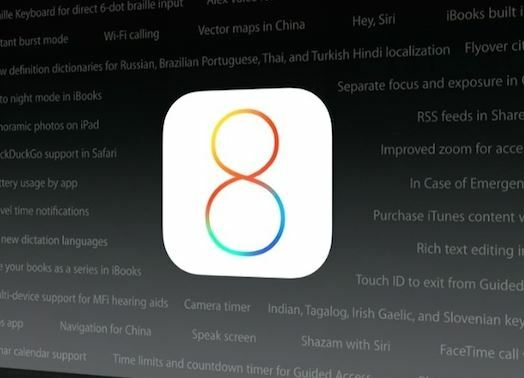 Today I shall continue talking about new interesting things connected with Apple’s latest mobile operating system for iPhones and iPads.